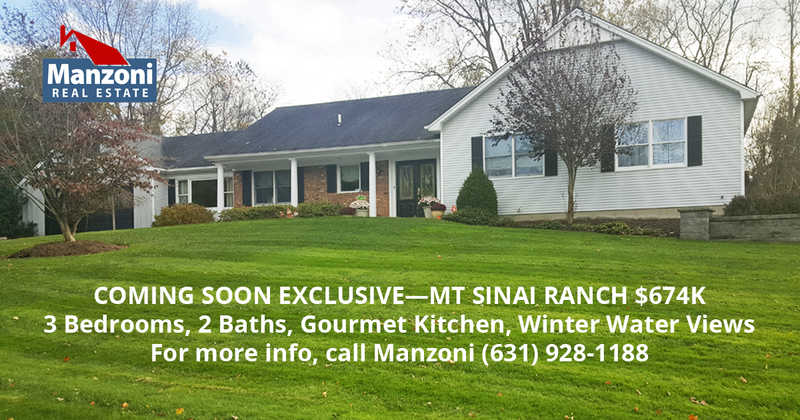 Coming Soon Exclusive—Mt Sinai Waterfront Community Ranch $674K; 3 bedrooms, 2 Bathrooms, Gourmet Chef's Kitchen, Winter Water Views. 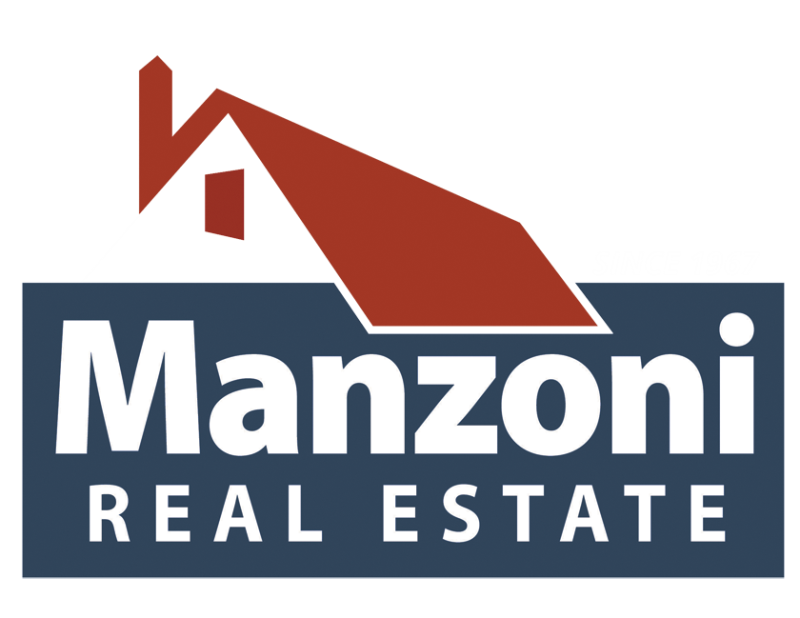 For more information about this property call Manzoni at (631) 434-5422. Interested in additional "Coming Soon" properties? 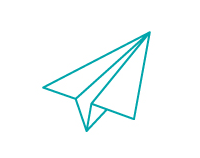 Become a VIP Buyer, it's free! Redirecting to housesforsaleinsuffolkcounty.com to complete your search.